James C. Pursell the son of Clarence "Rab" and Gladys (Otoupal) Pursell was born April 7, 1942 in Superior, Nebraska. He departed this life on Wednesday, February 13, 2019 at the Good Samaritan Center in Superior, Nebraska at the age of 76 years. Jim graduated from Superior High School with the class of 1961, after high school Jim graduated from Barber College in Lincoln, Nebraska and owned and operated Pursell Barber Shop in Superior, Nebraska for over 47 years. Jim was united in marriage to Margaret Ann Pursell on February 13, 1967 in Superior, Nebraska. This union was blessed with the birth of two sons: James and Richard. Jim had been a member of the US Army National Guard Reserve. 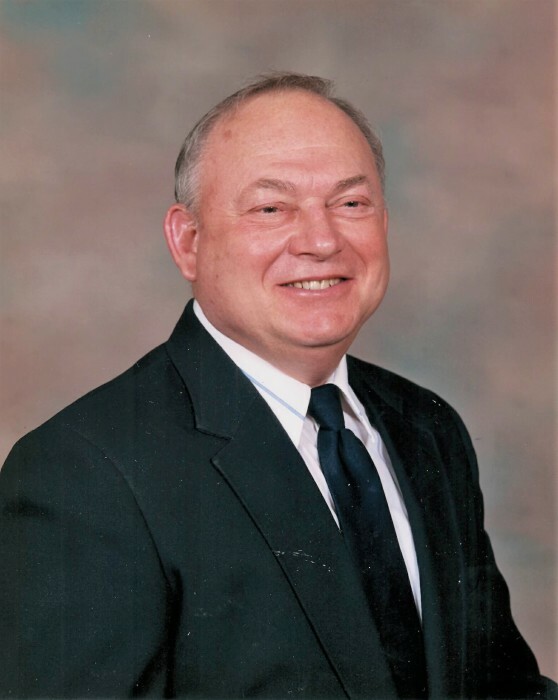 Jim was an avid sports fan he dearly loved following the Nebraska Cornhuskers in all sports and always looked forward to attending track and field meets at the Ed Weir Stadium in Lincoln. Jim enjoyed visiting with all his customers and catching up on all the latest news with them, he was never at a loss for words, always had an opinion on any subject and did all these things with a smile on his face. Jim was a loving and devoted husband, father and grandfather and will deeply missed by all who knew and loved him. Jim was a member of St. Joseph Catholic Church, the Elks and Eagles Lodges, and the American Legion all in Superior. He is preceded in death by his parents, wife Margaret. He is survived by his sons: James E. Pursell and fiance' Tammy Heusinkvelt of Hastings, NE and Richard A. Pursell and wife Ginger of Boise, ID; companion Carolyn Barnes of Superior, NE; sister Coni Whittinghill and husband Tim Kansas City, KS; sister in law Marlene McGowan of Superior, NE; step children: Aaron and Mindy Christensen of Oak, NE; Jessica Barnes and Greg Manning of Burr Oak, KS: granddaughters: Ariel, Ashlyn and Brynlee and grandson: Damian; other relatives and a host of friends. Funeral Mass will be held on Monday 11:00 am, February 18, 2019 at the St. Joseph's Catholic Church in Superior, NE. Fa. Bernard Kimminau and Fa. Ferdinand Boehme will be officiating. Burial will be held at the Evergreen Cemetery, Superior, NE. Rosary services will be held at 10:00 am Monday prior to the services at the church. Visitation will be held on Sunday from 9 am to 7 pm with the family present from 4 pm to 6 pm. Condolences may be sent to the family at wmsfh.com. Williams Funeral Home of Superior, NE is in charge of the arrangements.